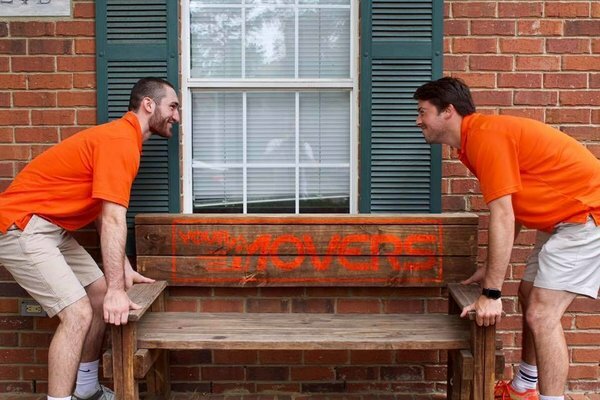 At YourMovers we strive to not only bring movers that are trained in moving, but movers whose primary concern is customer service! We know moving can be stressful, thats why we send quality men to your door. Our professional movers are trained to make your move smooth and fun. We encourage, background check, and give our movers the tools to succeed. With us, there is no need to worry about who will be arriving to your home. Fully licensed and insured, YourMovers will move anything from a single piece of old wooden furniture, to an entire house of items. Do not be afraid to get a quote, we do it all, large or small.